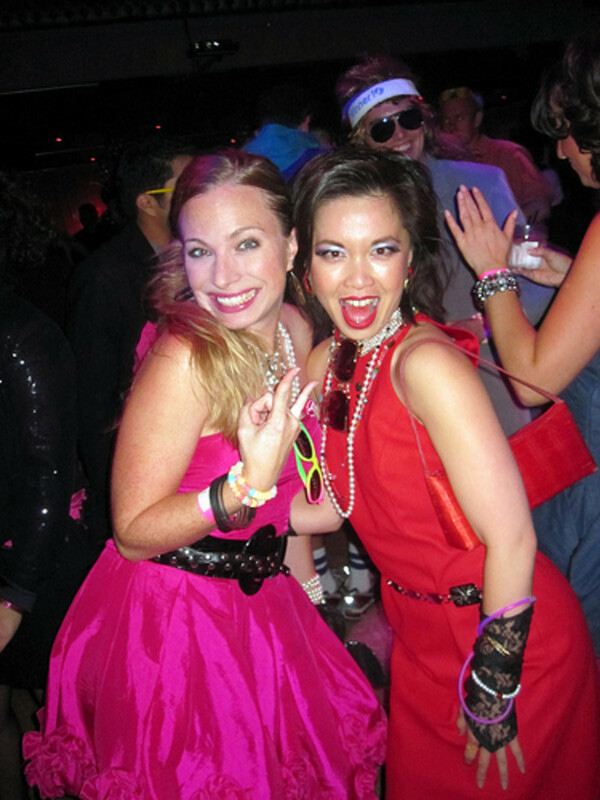 Want to dress like an 80’s Valley Girl for Halloween, a costume party, or just because? This hub can help you not only look like a Valley Girl, but sound like one too. 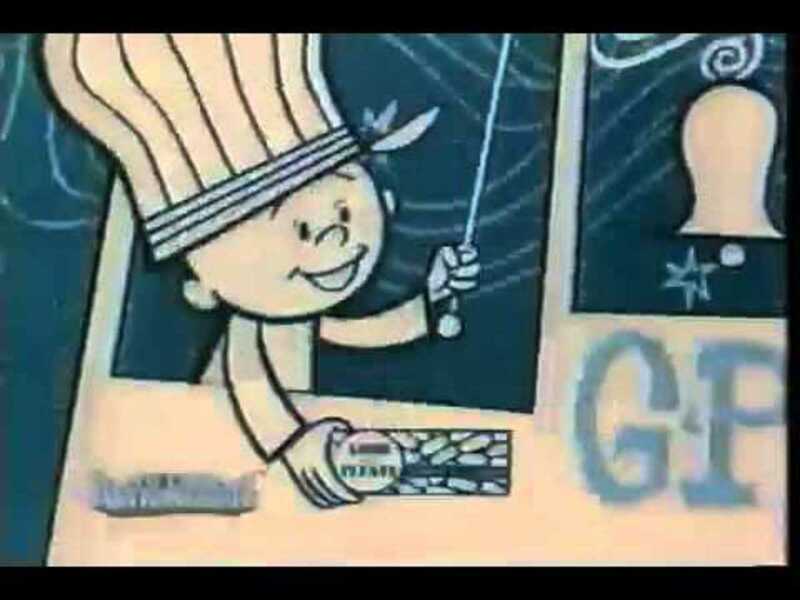 Candy from the 1960's includes some classic sweets -- and some forgotten oddities as well. You don't have to spend hundreds of dollars each year on Halloween decorations. 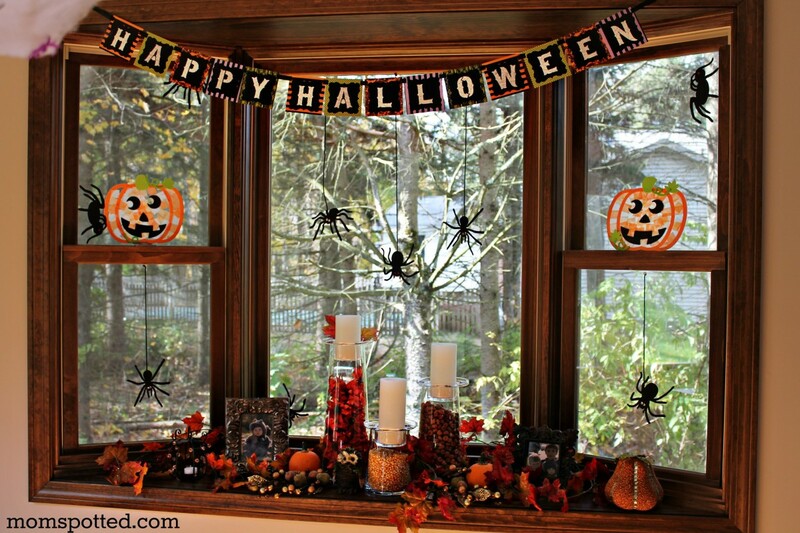 Consider these ideas for simple budget friendly homemade Halloween decor. How To Make a Nun Costume for Halloween! Be a nun for Halloween--a strict nun, or a fun-loving nun. 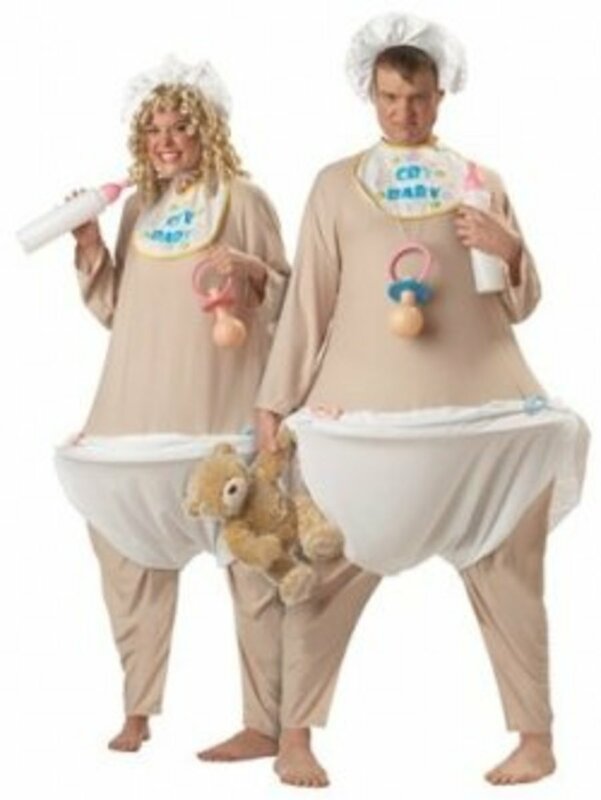 Baby costumes for adults are amazingly popular! We show you how to put one together from bonnet to booties. Don't want to make it yourself? Don't cry! We have baby costumes to buy for Halloween, too. 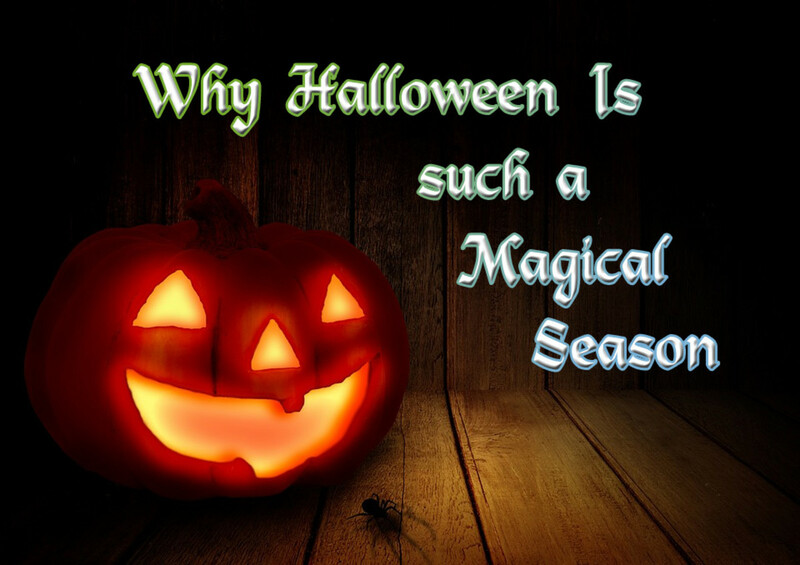 Why is magic so closely associated with Halloween. Is it just folklore? Well, actually, no-- take it from this Witch. 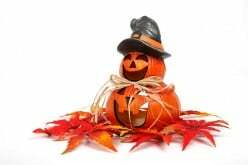 There are reasons why this is a very powerful time of year for magic and divination. 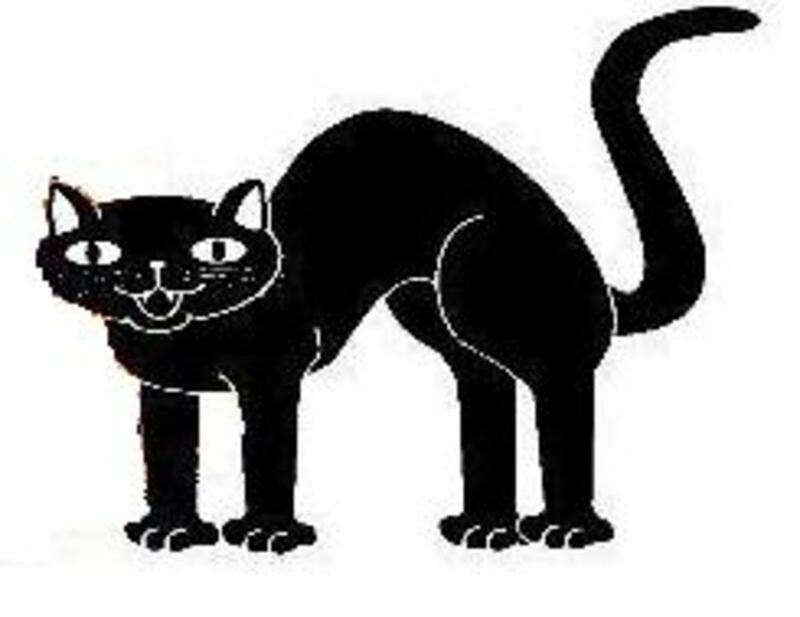 Black cats were not a part of the ancient Celtic festival that became today's Halloween. Yet today black cats are a major Halloween symbol along with Jack-O-Lanterns and witches. 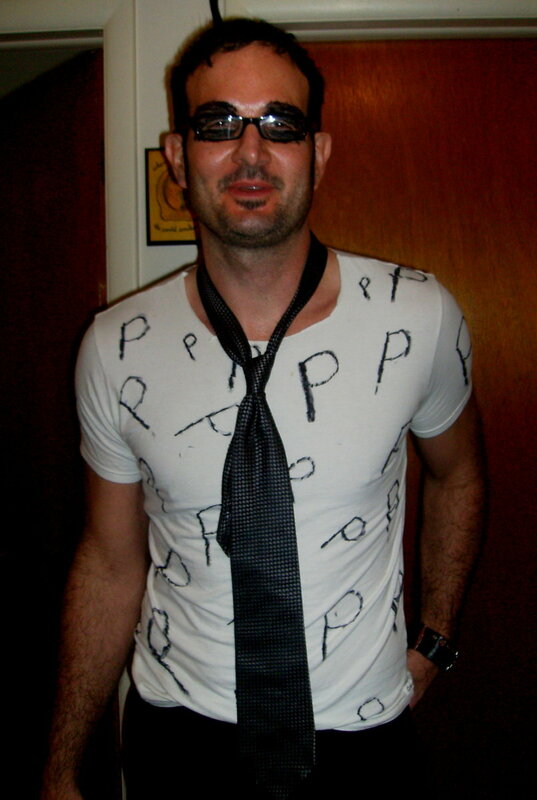 This article covers a few games and one serious practical joke to play at a Halloween party. All the guests must love fun and be good sports. Melted vintage popcorn plastic decorations are popular from the late 1960's and 1970's. 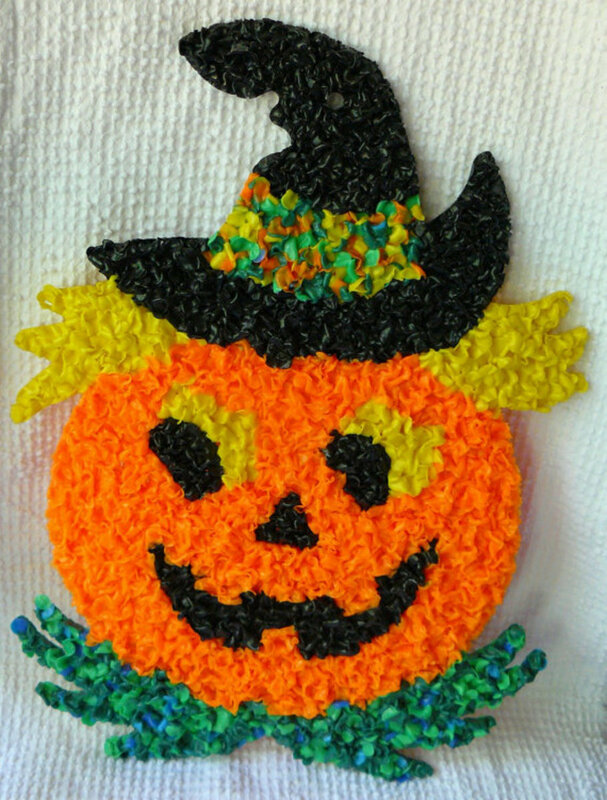 The melted popcorn plastic decorations are very fun and popular to collect. Some melted popcorn plastic figures are more collectible than others. Find out how to collect these fun items here.